1.Durable steel tube with high quality powder coating, and tube surface with phosphorization to avoid rust, although few factories do the phosphorization to save the cost. Or strong aluminum tube with oxidation and zincification. 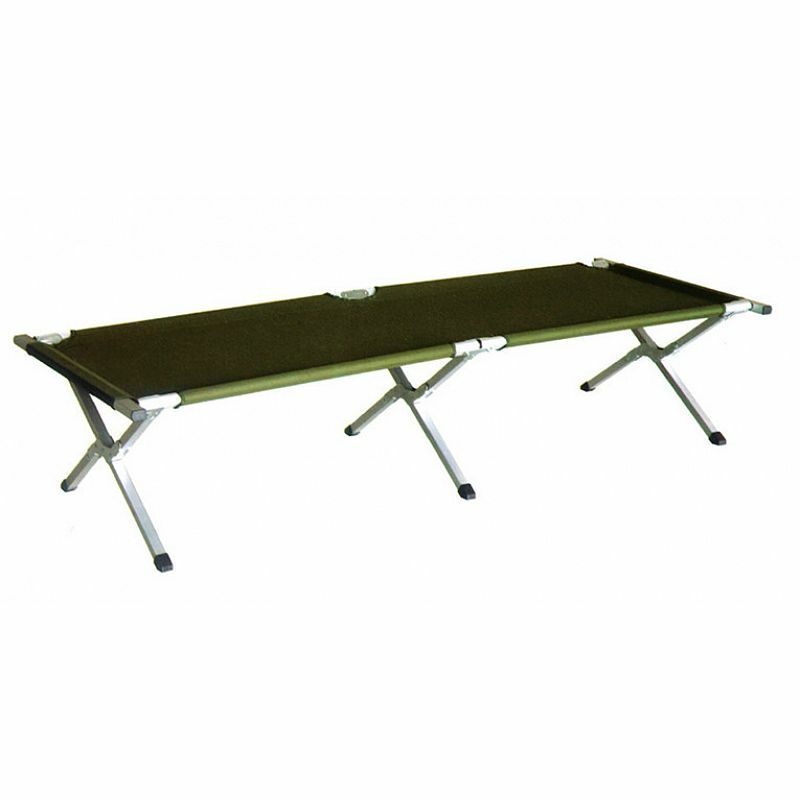 2.The camping bed is made of durable and polyester fabric with water-proof. 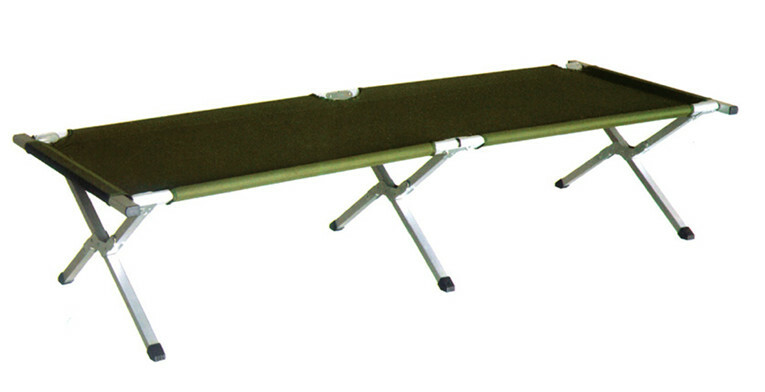 3.It can be folded, save space and easy to carry. 4.Opens and folds in second and easily assembly. 5.Any color of fabric can be available. 7.In line with the modern philosophy of environmental protection.